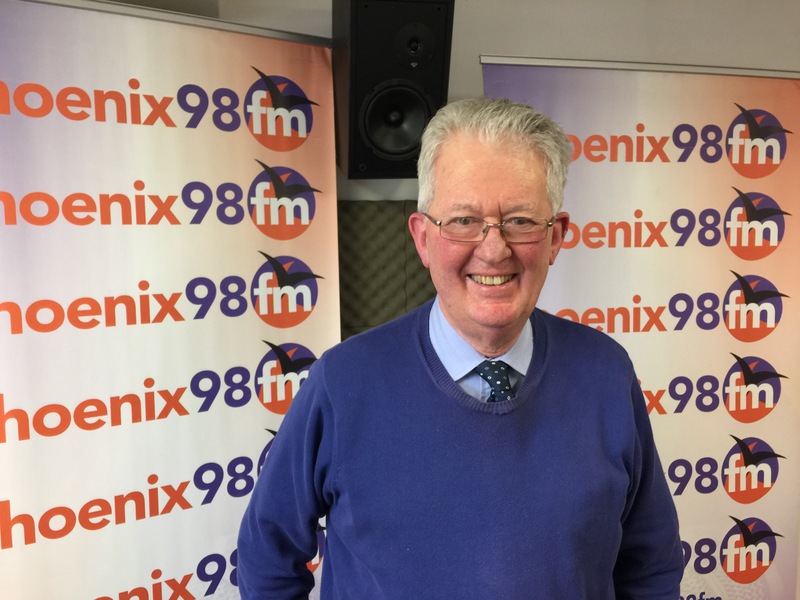 I was very pleased to welcome back BRIAN HUGHES from Shenfield based solicitors, RAINER HUGHES for the first time in 2019. 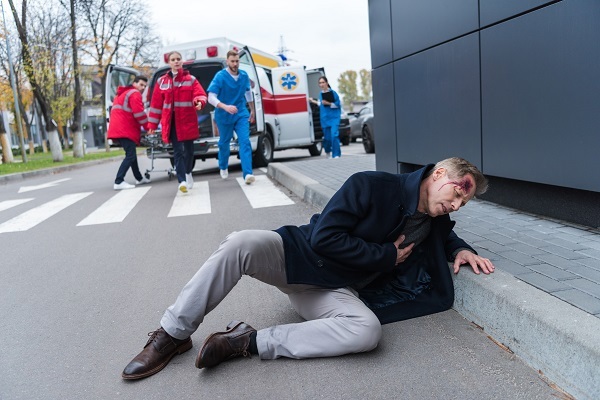 When he was with me last in December, Brian told us all about the law as it applied to trespassing and so on a related issue today, Brian looked at the thorny legal issues that await the unwary when dealing with visitors to their properties. Later in the show today we heard why a comedian has pulled out of a student charity event. Apparently he was asked to sign a contract banning him from being offensive about almost anything. The ‘behavioural agreement form’ which was sent to Konstantin Kisin forbade him from telling jokes which were not ‘respectful and kind’. Student leaders said the ban was necessary to preserve the event as a ‘safe space’ and a place for ‘joy, love, and acceptance’. 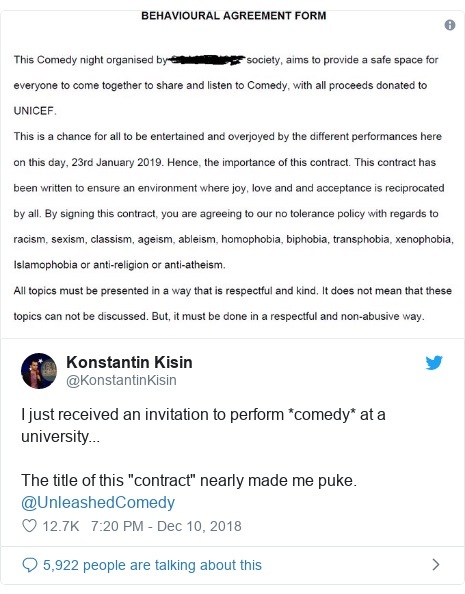 Mr Kisin who was born in the Soviet Union, was one of four comedians invited to perform unpaid, with proceeds going to the UN children’s charity, UNICEF. The event organiser wrote in the invitation that whilst the named topics could be included, that they must be done in a respectful, and non-abusive way! Mr Kisin said that this was precisely the kind of instruction comics in the former Soviet Union, would receive and that he considered the restrictions demanded, represented a threat to his freedom of speech. The SOAS student union said that the “contract” had been drawn up by a separate body without consultation with the student union, and had been over zealous in their interpretation of Charity Commission guidelines. Well unless I’m gagged I’ll see you once again tomorrow! A lesson too far in pollination, perhaps! It’s a great Easter Bank Holiday!